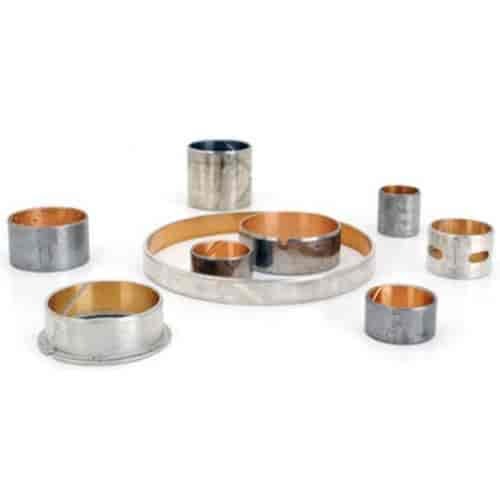 TCI Bushing Kits are designed to include all of the bushings needed to rebuild a transmission. Each kit contains original Clevite and Federal-Mogul bronze or Babbit-style bushings for long-term durability, and will keep your transmission running smoothly. Does TCI 623700 fit your vehicle?